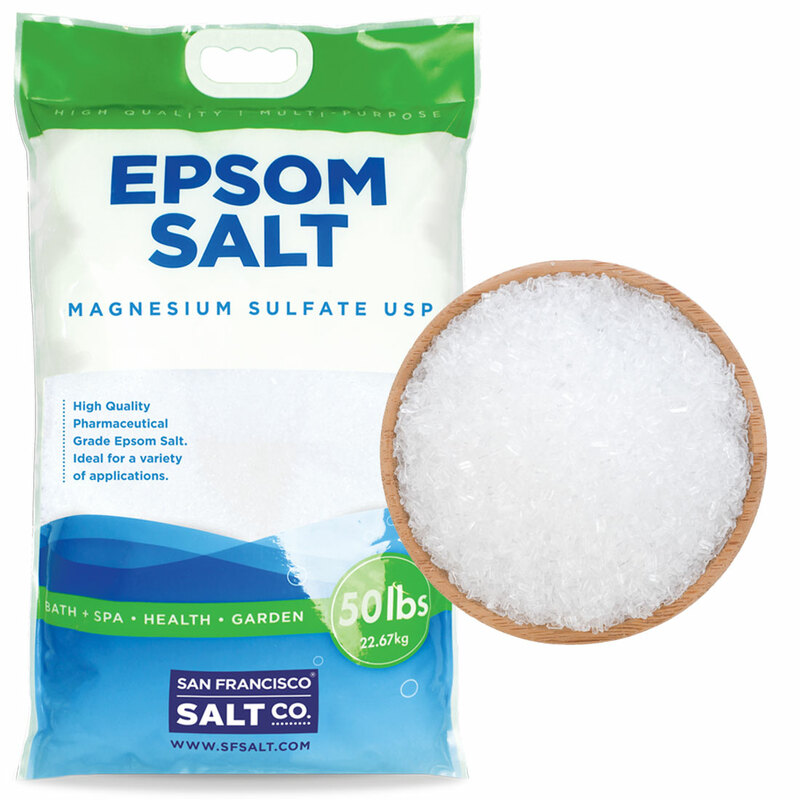 Epsoak VALUE Epsom Salt | San Francisco Salt Co. THIS ITEM does not include FREE shipping. Please call 1-800-480-4540 for our lowest instant shipping quote. 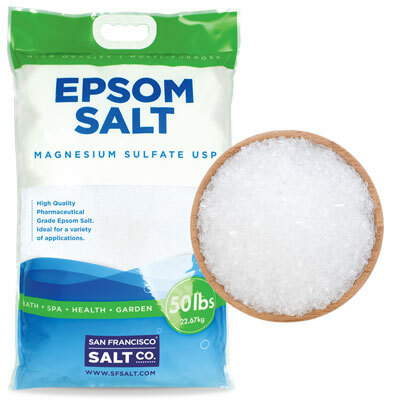 We feel we have the most competetive pricing in the U.S.A, however, if you find a lower published price, we will beat any competitors price (product + ship cost), unless it is below our cost.